Calling all Southwestern Solar Chefs! 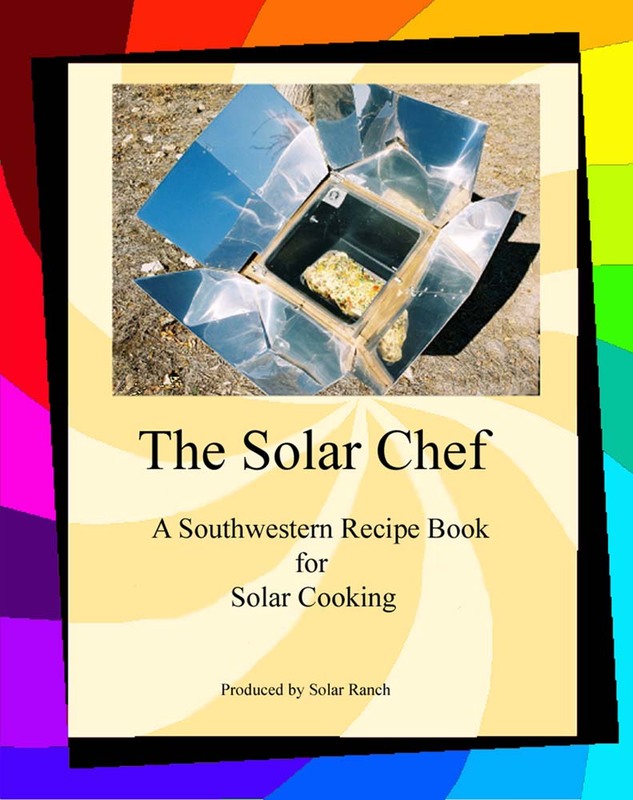 Solar Ranch in cooperation with the New Mexico Solar Energy Association is sponsoring a solar cooking competition beginning on Earth Day 2019. 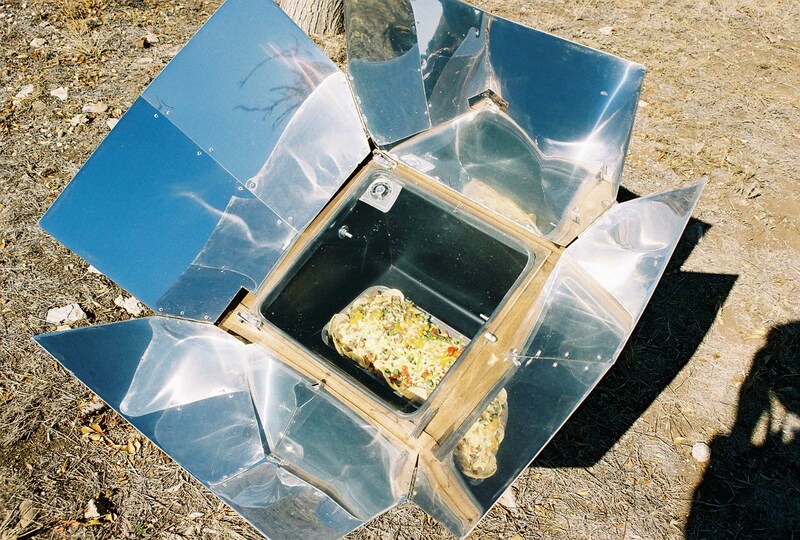 From Earth Day through to Solar Fiesta in October, there will be a series of solar cooking events. All types of solar cookers are allowed. In addition to prizes, winners of this unique event will have their recipes featured in the 2020 edition of “The Solar Chef” cookbook. There will be several possibilities to enter your culinary skills. Although the first cookoff is scheduled on Earth Day at La Mantanita Coop in Albuquerque’s Nob Hill, there will be 4 or 5 other events taking place – about one a month – through the Final Cookoff day in October of 2019. These dates and locations will be added to this page as they are confirmed. Prizes are also being gathered. The Grand Prize for the Cook-off will be a new All-American Sun Oven from Sun Ovens International – a $345.00 value courtesy of Solar Ranch! This website will contain more complete information by January of 2019 – so keep your eyes peeled!